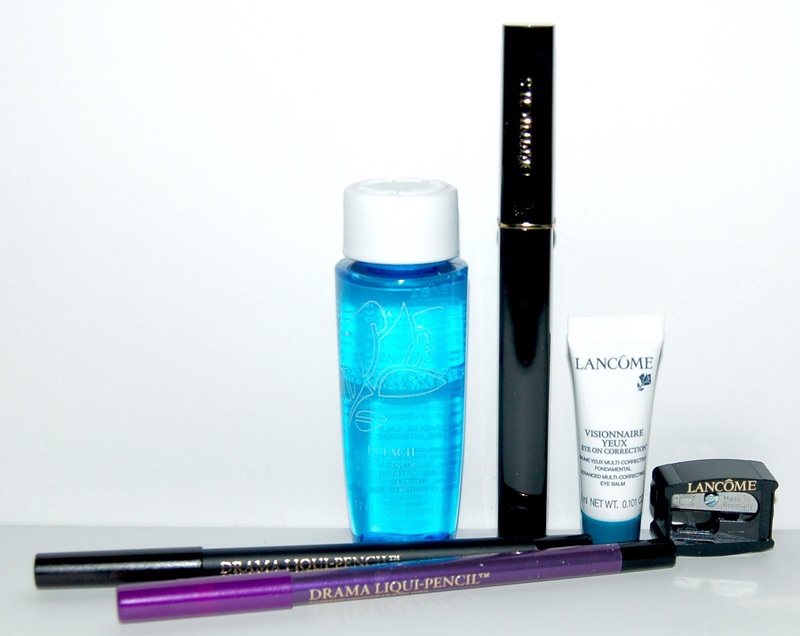 Included in this VoxBox were several items that you need to create a pretty eye look. This mascara is supposed to give a natural yet striking lash look. I really love the small natural bristle brush. It's great for preventing clumps and providing good separation of my lashes. Overall, I would say this gives a VERY natural look to my lashes which in my opinion isn't worth the price tag. I would say that this mascara is a pass. 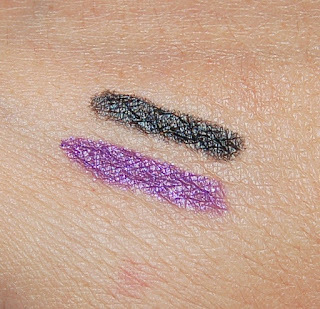 This is a creamy eyeliner that is supposed to be budge-proof and fade-proof for 24 hours. 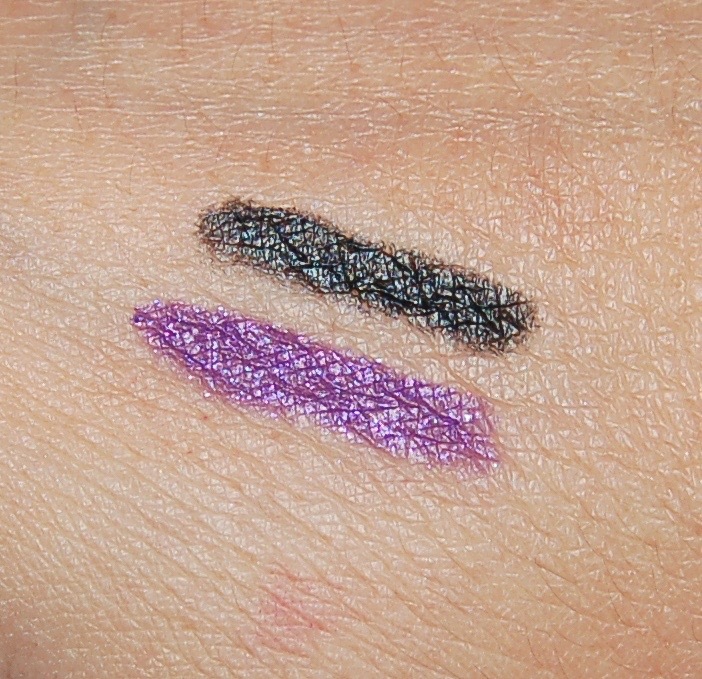 I received the shades Noir and Ampoulé which are black and purple. 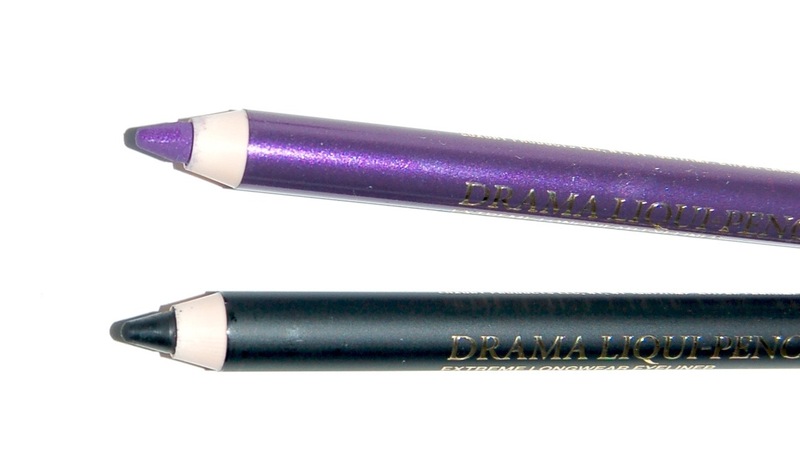 I really love these eyeliners! They are super pigmented and truly don't move once they set, and they set quickly! So if you wanted a smudged out smoky look, you need to do your smudging quick! This is a brand new eye cream from Lancome. It is cooling and is supposed to lessen dark circles, puffiness, and fine lines. The sample I received was really small so I can't really speak on it's efficacy, but I can say that it felt great and very cooling on my under eyes. This is hands down the best eye makeup remover I've ever used. 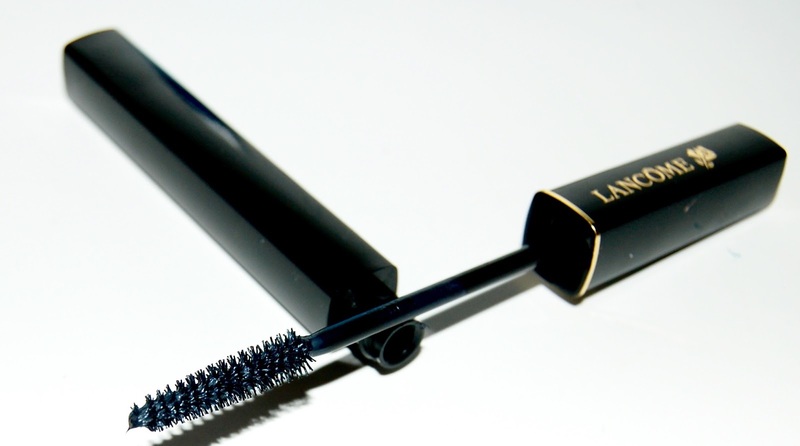 It easily removes waterproof mascara without leaving my eyes super oily. 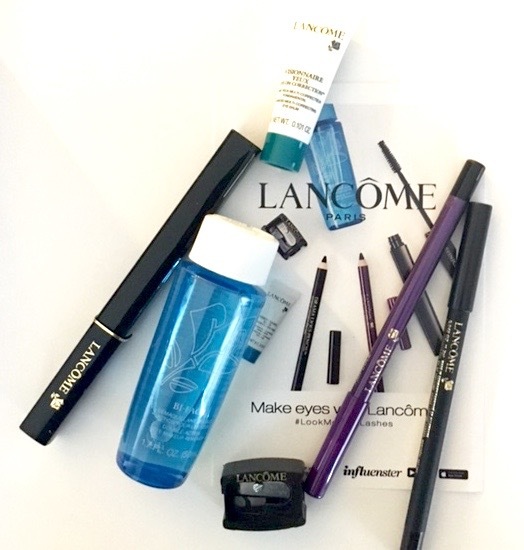 Overall, I'm really excited that I received the Lancome VoxBox! I've been loving the eyeliners and use them everyday! Note: Influenster is a free program that sends out occasional "VoxBoxes" or products. Complimentary products are sent to influencers to review on their blog and/or social media accounts. To qualify for free products you need a decent Influenster score and you must be in the demographics selected for that particular product. Please let me know if you'd like to join Influenster and I'll email you an invitation! Or you can join by clicking HERE.